One of the biggest concerns for many homeowners is making the outside of their home just as aesthetically appealing as the inside. This can be easier said than done for many homeowners, which is why a professional opinion is always helpful. Many professionals in the housing industry agree that the addition of a concrete patio can help to increase the overall curb appeal of your home. 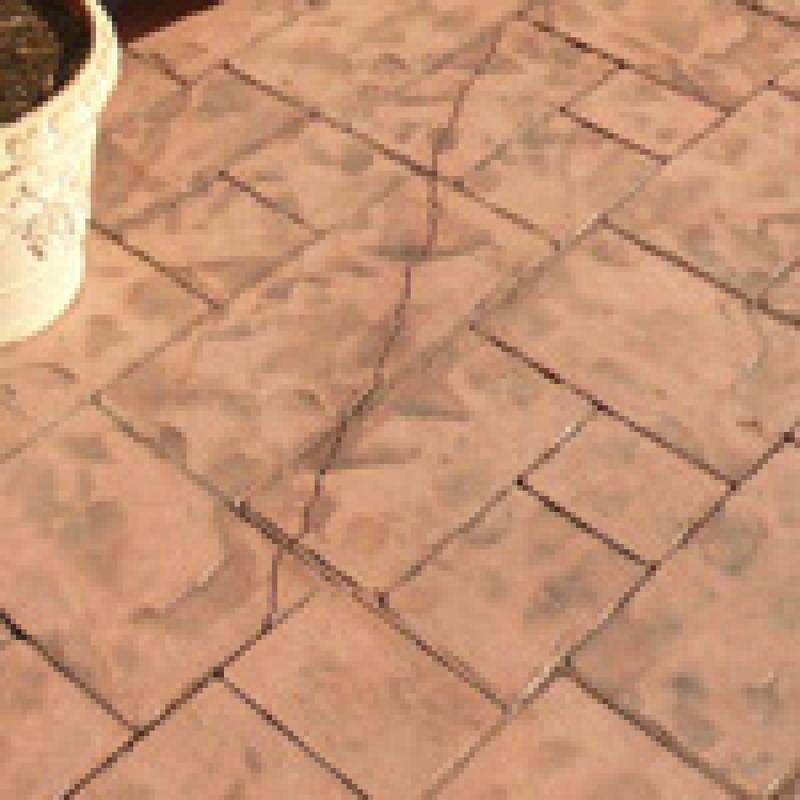 Just like any other part of your home eventually you will require repair from professionals like Concrete Craft stamped concrete. The following are a few of the many benefits of having a concrete patio at your home. One of the biggest benefits of having a concrete patio is that it is much more durable and resilient than other building materials used to make patios. This means that you will not have to worry about your concrete deck breaking like you would with a wooden patio. The durability also means that you will be able to put heavier furniture and other décor out on the patio without having to worry about any damage being done to it. Instead of spending your hard earned money on a deck that may not last very long, you need to invest in a concrete patio. Another benefit of having a concrete patio installed is that they are usually much cheaper than a wooden patio and much more durable and aesthetically. The only way for you to get the best price on a concrete patio is by calling around to the concrete companies in your area and getting prices. The time and effort that you have to put into this process will be more than worth it in the long run when you get the deck that you want at the price you can afford. Another benefit of having a concrete patio is that they are much easier to maintain than a wooden patio. Even paving stones or granite can be very hard to keep looking great, which is why many people choose to go with concrete. There are many options in the world of concrete staining that you can choose from if you are looking for a way to give you patio unique appeal. 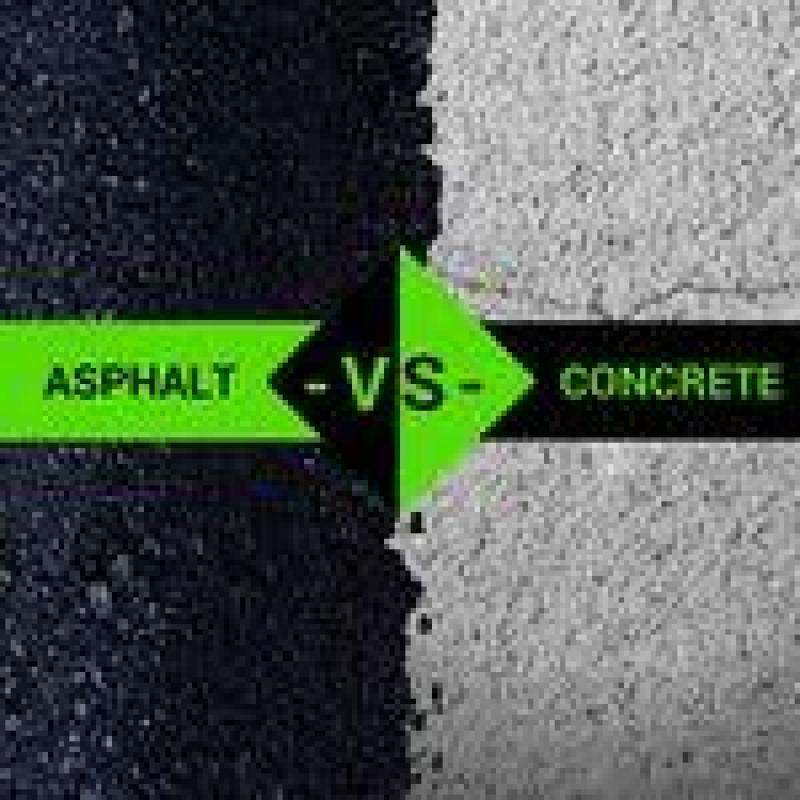 The more you know about the options available to you in regards to your concrete patio, the better equipped you will be to find the right one for your needs. Getting the right professionals to help with this type of build is a great way to reduce the room for error.